Accessory manufacturers are never ones to sit still. As soon as there is a need, they will fill it. The loss of the MagSafe is no exception, as Atech is one of several manufacturers who have stepped in to fill the gap. 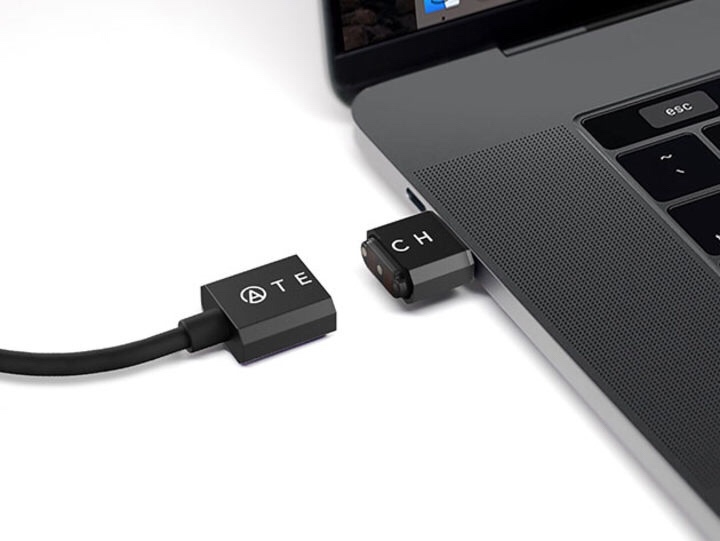 Their USB-C Magnetic Breakaway Charging Cable is a perfect substitute for the MagSafe’s breakaway feature that works with any available USB-C port on your MacBook or MacBook Pro. 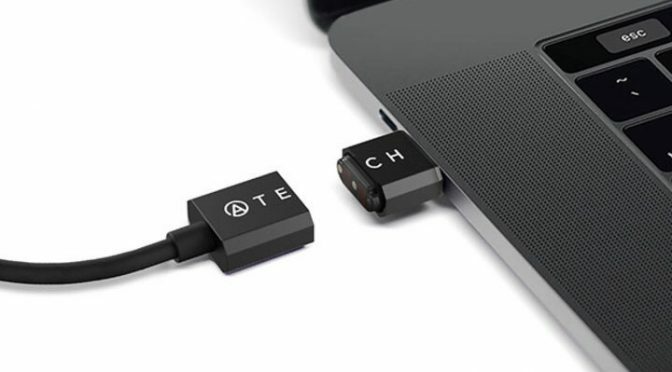 The cable is also compatible with any other accessories that you may have that charge via USB-C.
Our Deals site is offering the Atech USB-C Magnetic Breakaway Charging Cable for $24.99. This is 37% off the normal retail price of $39.99.